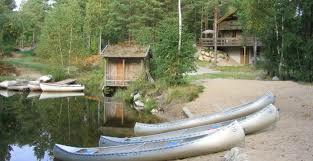 Next year it will be time for the first OBOD International Druid Camp in Sweden. The theme of the camp is Midsummer Magic. Registration for the camp will open on the first of November 2018. Take part in a wonderful midsummer weekend packed with workshops, talks, meditations, music, a market, ceremonies, childrens activities and of course the Midsummer Magic! Welcome to OBOD members and everyone else who would like to enjoy camping with druids!